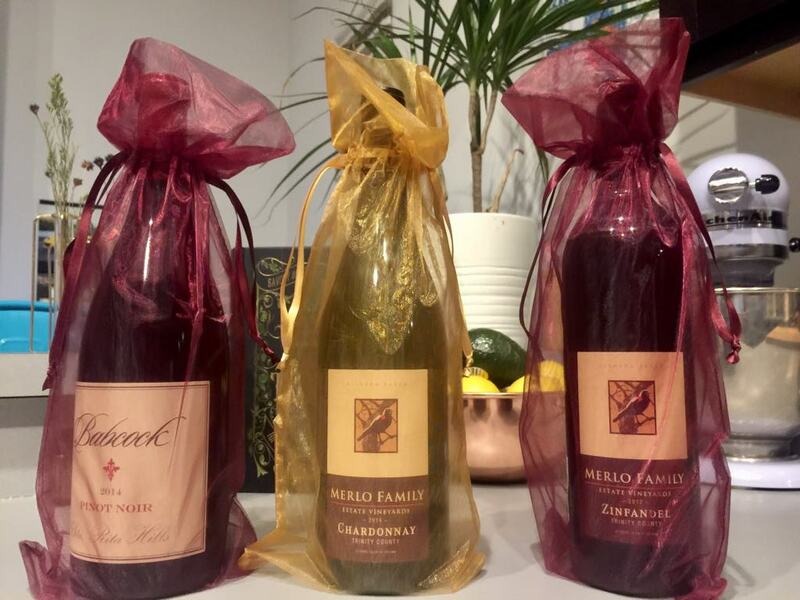 You like the best of both worlds – so it is only natural to want a wine club membership that offers you both red and white wines. 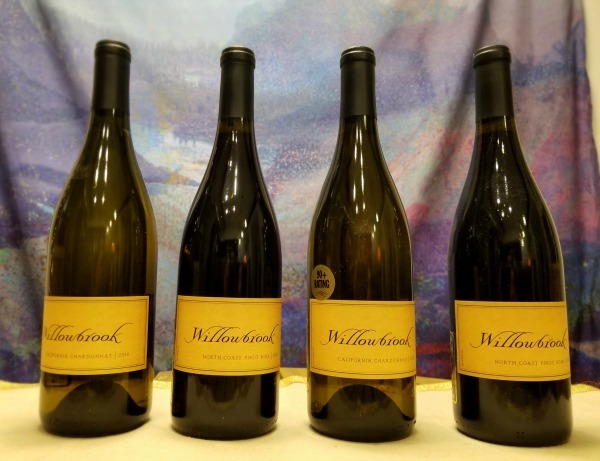 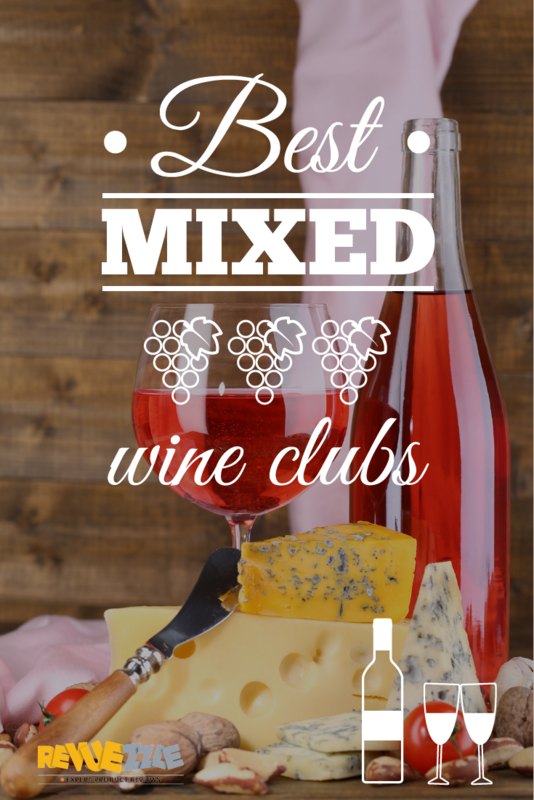 Most clubs offer a mixture of both, but it is all about the quality of those wines and how they are selected that helps us determine which the Best Mixed Wine Club out there is. 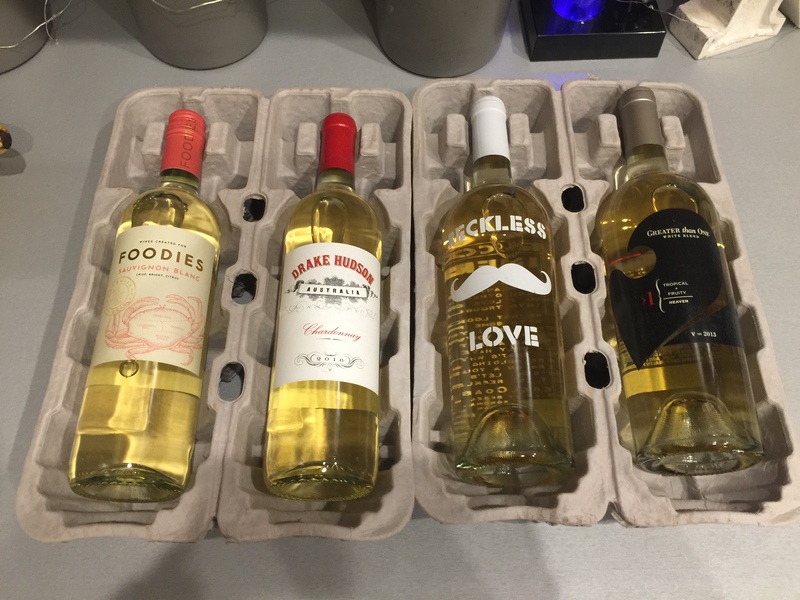 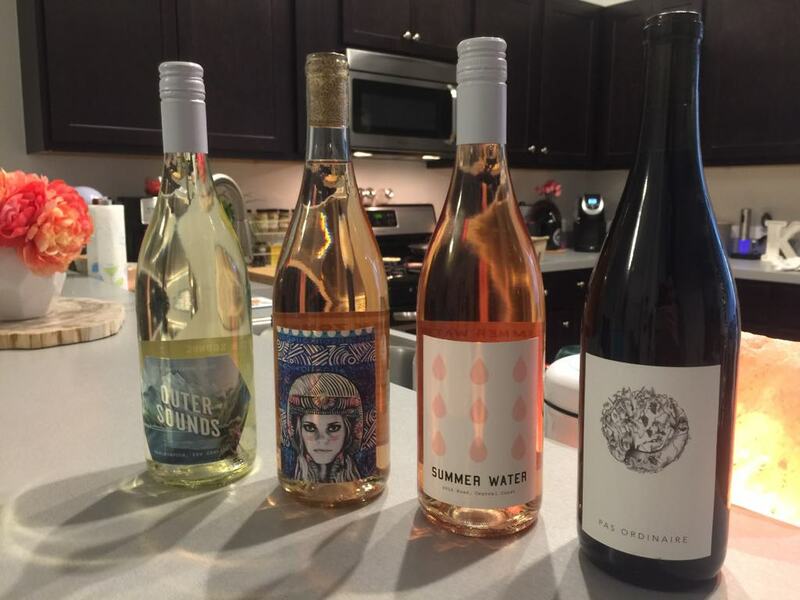 These Mixed Wine Clubs feature high-rated, superior quality wines from around the world – and some are so fun to be a part of, you’ll look forward to your shipments each month just to see what they bring next.